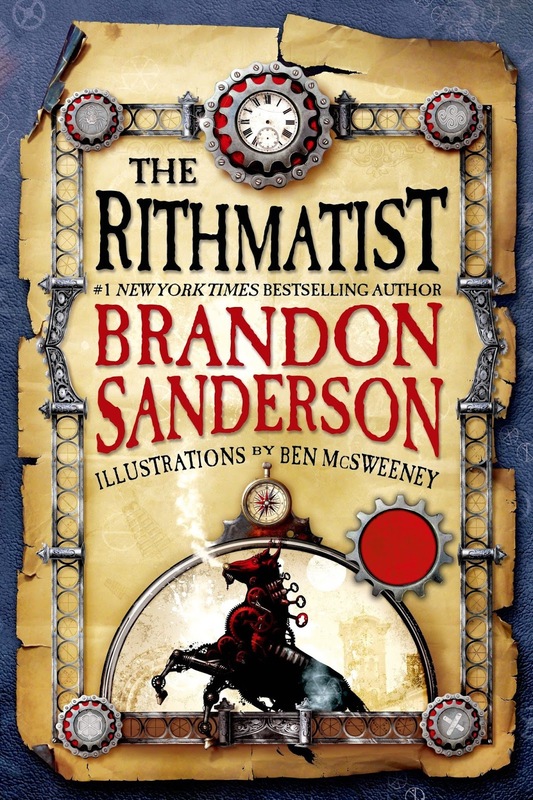 In an alternate version of our world, there is an elite group of fighters called Rithmatists. Skilled in chalk drawing, their creations come to life to defend and attack, and they’re the only defense against the wild chalklings. Joel wishes to be a part of that group, but missed his opportunity for inception years earlier. Still, he studies them with a fierce passion. When Rithmatist students start disappearing from his school, leaving only a chalk-ridden battleground and traces of blood, Joel jumps into the investigation with vigor. Who is taking the students and how can he be stopped?